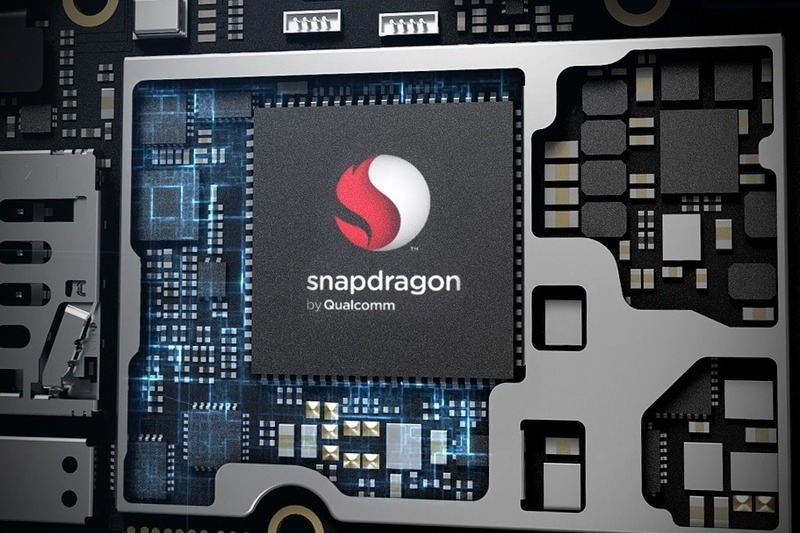 Last week, Qualcomm announced two new smartphone chipsets for the mid-range devices named the Snapdragon 660 and Snapdragon 630, out of which the 660 is the best chip for the mid-range devices so far. It is expected so be seen in upcoming Oppo and Samsung phones, and today, an unknown device with this processor was spotted on Geekbench, a benchmarking platform. Talking about the scores, the octa-core 1.84GHz Snapdragon 660 truly outperforms the Snapdragon 625, and the scores are slightly better than the 652. On the single core, the 660 scores 1588 compared to 5455 on Multi-core. 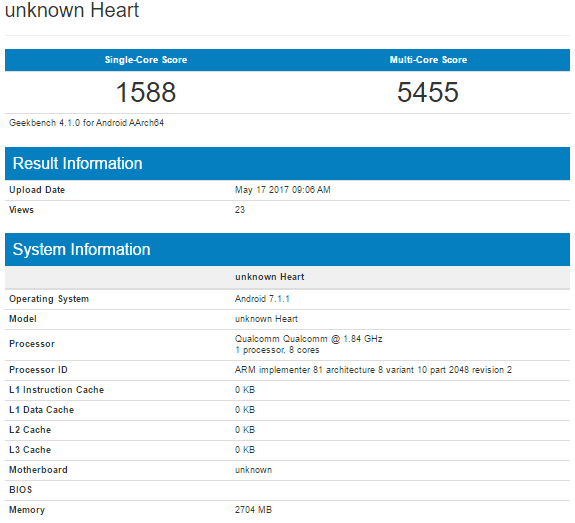 As for the scores of Snapdragon 625, it scored around 800-900 on single core whereas around 4500 on Multi-Core. Also, the Snapdragon 652 scored around 1500 on Single Score whereas 4899 on Multi-Core. Interestingly, the chip even scores better on multi-core when compared with the Snapdragon 821. Along with this, this chip also performed better than the Snapdragon 653. So, surely the Snapdragon 660 is the most powerful chip for the mid-range smartphones and as mentioned before, Oppo and Samsung will be the first ones to launch devices with this chip. It is expected that we will see smartphones with this processor by the end of this quarter. Talking about the enhancements in the 660, it allows up to Quad-HD resolution and also Qualcomm Quick Charge 4.0. It provides support for support for dual camera, enhanced image processing capabilities and more. Along with this, the Snapdragon 660 also comes with Bluetooth 5.0 support and Adreno 512 GPU. Overall, it is surely the most powerful chip for the mid-range devices. What are your opinions about the Geekbench scores? Do let us know via the comments section.